Maritim Pine Beach welcomed judoka from all over the world. 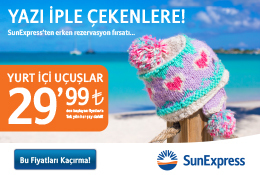 This unique event includes a whole host of judo activities. One of the most attractive activity on this ten day festival program was a high performance Olympic training camp for elite athletes. More than 400 athletes from 40 countries took to the tatami to hone their skills and practice in high quality conditions. The judoka didn’t simply spend their time practicing together on the mat, they also had a lot of fun at the Maritim Pine Beach by playing water ball, beach volleyball or other fun activities and games. 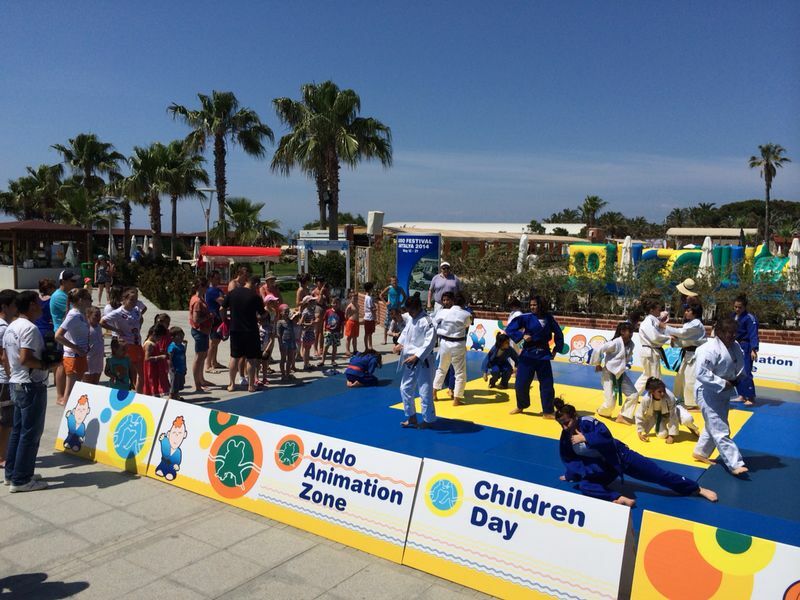 ‘Judo Animation Zone’ gave an unique opportunity for practice between young children from families who are holidaying in the hotel and taking their first steps in judo, alongside experienced international athletes and local judoka. Ten days of judo activities have left behind a wonderful collection of memories, experiences and highlights.